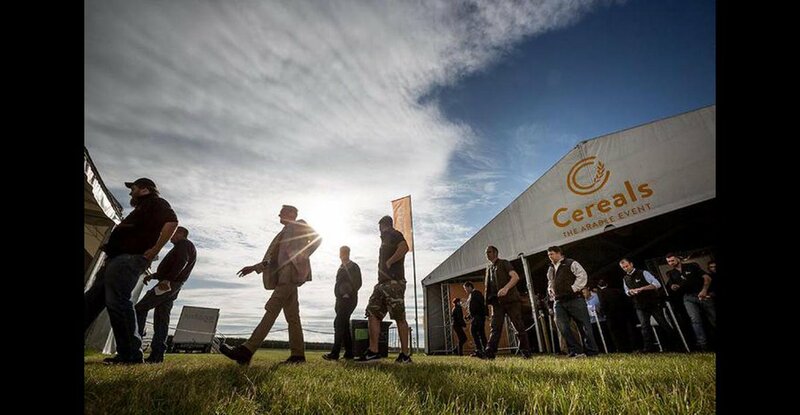 Three top actions to help farmers and agronomists manage fungicide resistance in UK cereal pathogen populations have been issued as part of the Fungicide Futures initiative. Though resistance science is often complex, it is possible to identify simple actions that will slow resistance development, without compromising disease control. Include an SDHI at T1 in wheat only if the disease pressure warrants it. Where disease pressure is lower or on varieties more resistant to septoria, especially if sown late, an azole plus multisite may be sufficient. Septoria isolates that are moderately resistant to SDHIs are now present over much of the UK. Using an SDHI at T1 will select further for these, potentially making the population harder to control in the future. Include a multi-site at T2 in wheat to protect azoles and SDHIs from resistance. However, be aware chlorothalonil can antagonise partner product curative activity when timings are delayed. 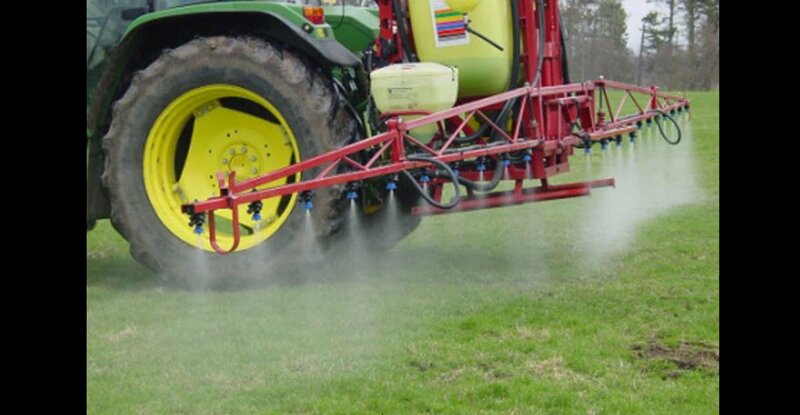 The addition of a multi-site will add to septoria control. In addition to strobilurins, resistance to azoles and SHDIs in ramularia is also widespread in the UK. Chlorothalonil is now the only fungicide that offers good control of ramularia.